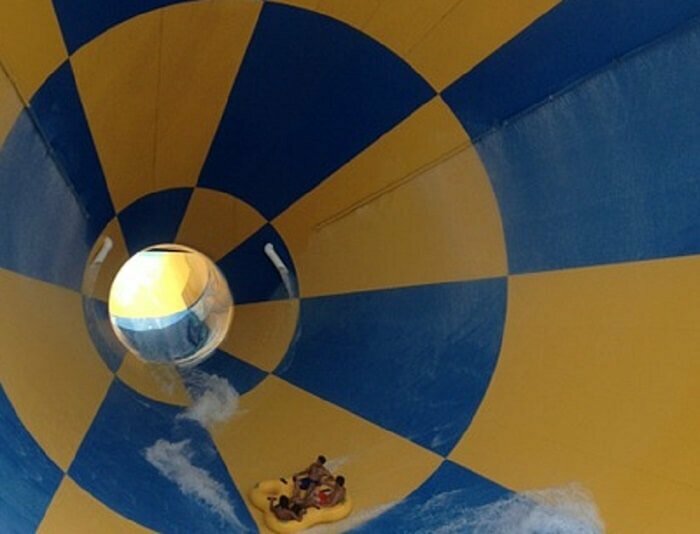 If you want to beat the heat in Miami, then buy a discounted ticket to Rapids Waters Park, the largest water park in South Miami! And if you want to get a discounted price for this waterpark, then become an Expedia member (if you haven’t already). It’s free & simple to become a member and once you are a member, you can get a 5% discount on Rapids Water Park tickets! Next articleSave on 4th of July Rooftop Party in Washington, D.C.